The world of art can be a little intimidating, polarising, exciting and even sometimes a tad bizarre. The idea of walking into an art gallery to have a little look around may seem like the perfect day to some and yet like stepping into Alice’s wonderland for others. 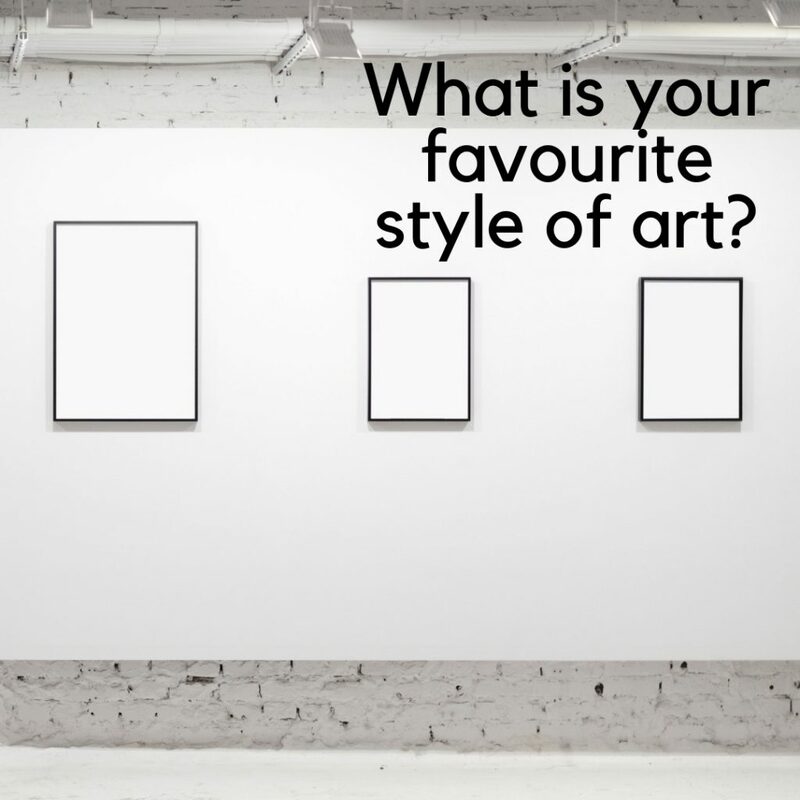 There are so many styles and while we think the best way to determine one that resonates with you is to spend time in a gallery looking at all genres, the second best would be to leaf through a book. Here’s a few of our favourites that have been released this year. An increasing proportion of exhibitions are curated by artists rather than professional curators. In this ground-breaking book Alison Green provides the first critical history of visual artists curating exhibitions. The artist emerges as someone who carries a special responsibility for critiquing art’s institutions, brings considerable creativity to the craft of making exhibitions and, through experimentation, has changed the way exhibitions are understood to be authored and experienced. But the book also establishes a curious ubiquity to the artist-curated exhibition. Rather than being exceptional or rare, artists curate all the time and in all kinds of places: in galleries and in museums, in studios, in borrowed spaces such as shopfronts or industrial buildings, in front rooms and front windows, in zoos or concert halls, on streets and in nature. Seen from the perspective of artists, showing is a part of making art. Once this idea is understood, the history of art starts to look very different. Since opening to the public in 1929, New York’s Museum of Modern Art (MoMA) has amassed one of the most significant collections of modern and contemporary art in the world. The major exhibition MoMA at NGV: 130 Years of Modern and Contemporary Art, presented at the National Gallery of Victoria, Melbourne, provides a unique survey of more than 200 iconic works in the MoMA collection. This beautifully illustrated publication features insightful essays by curators Samantha Friedman (MoMA), Juliet Kinchin (MoMA) and Miranda Wallace (NGV), which together consider 130 years of radical artistic innovation. MoMA at NGV sheds light on art, design and architecture from the late nineteenth century to the present day, as well as on the many forces that have shaped the art world throughout this period. While Richard Prince (born 1949) is most often discussed for his strategies as an appropriation artist—from the Marlboro cowboys in the 1980s to the Instagram portraits today—it is his own work as a painter that stands at the center of his approach: starting with paintings of jokes and cartoons, following up with, among other things, nurses and cowboys taken from the covers of dime novels, and freewheeling riffs on Picasso and de Kooning. When Swedish artist Hilma af Klint died in 1944 at the age of 81, she left behind more than 1,000 paintings and works on paper that she had kept largely private during her lifetime. Believing the world was not yet ready for her art, she stipulated that it should remain unseen for another 20 years. But only in recent decades has the public had a chance to reckon with af Klint’s radically abstract painting practice, one which predates the work of Vasily Kandinsky and other artists widely considered trailblazers of modernist abstraction. Her boldly colourful works, many of them large-scale, reflect an ambitious, spiritually informed attempt to chart an invisible, totalising world order through a synthesis of natural and geometric forms, textual elements and esoteric symbolism. In the modern age of fast fashion, this book provides an overview of clothing in art and subversive moments in fashion through painting, drawing, sculpture, installation, photography and film. Fashion Drive looks at how artists have reacted to such creations as slashed clothing, codpieces, the crinoline and the dinner jacket. Fashion is often considered an expression of longing and an instrument for mechanisms of inclusion and exclusion and this book takes an interesting peak into this often amusing world. The world of art is so varied and let’s be honest, some styles are a little tricker to get your head around! Fear not, we’ll be sharing our fav art books on Thursday to help you identify which approach appeals to you. We’re lovers of modern art, how about you?